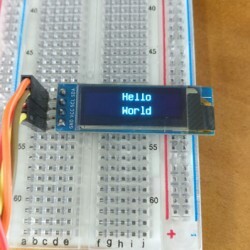 Here is an itty-bitty OLED display for all your wearable or small project needs. OLED (Organic Light Emitting Diodes) is a thinner, more efficient technology than LCD because OLEDs emit light rather than requiring a backlight. 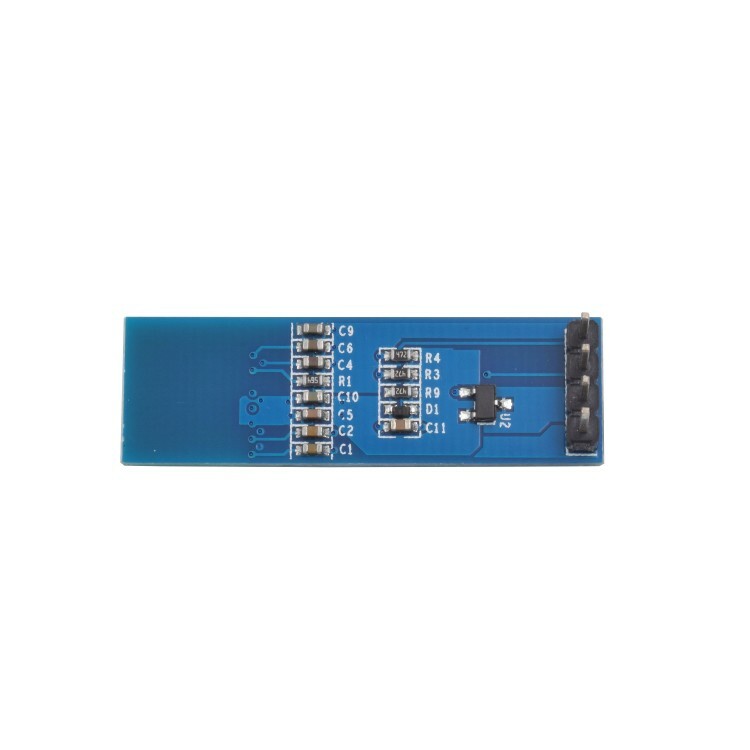 This allows for high contrast, a thinner build, and reduced power. 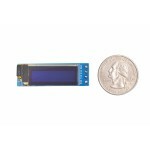 At only .47 x 1.5 inches (including the PCB) this mini display is one of our favorites. 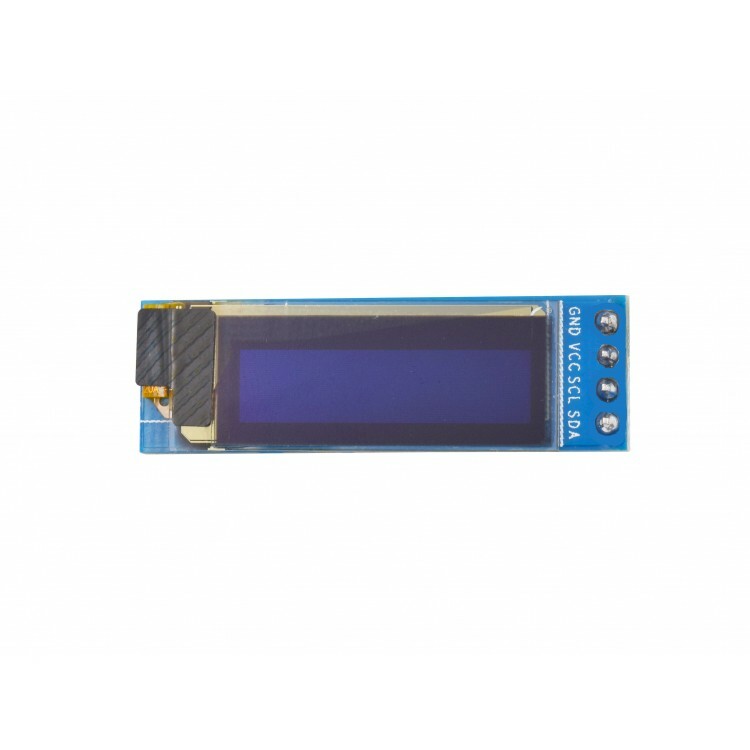 This monochrome display comes in either blue or white pixels (selectable in the options above) and can display up to three lines of text. 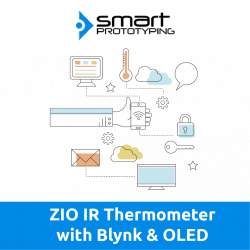 It ships out pre-assembled so you can use it right out of the box! 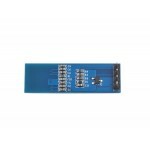 I2C is also supported on this module. 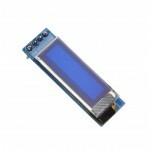 Display size: 0.91 inch OLED display. This 1.27" OLED screen has 18-bit 128 x 96 color resolution and uses the SSD1351 driver chip. ..